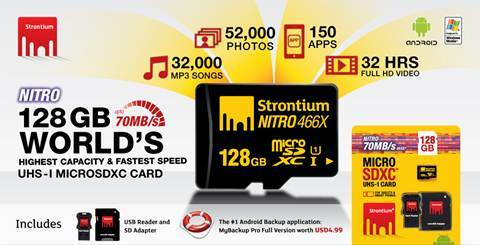 New Delhi India: January 15th, 2015: Considering technology and innovation as key differentiator, Strontium Technology, a leading memory brand aims to take its product portfolio to the next level in 2015. 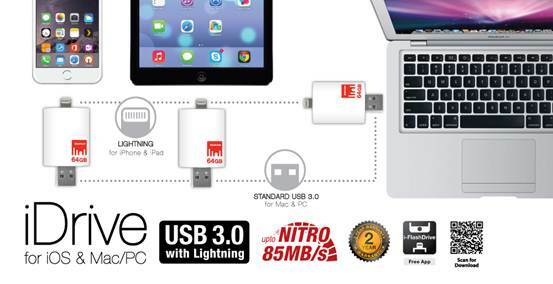 Strontium Technology is the first company in India to introduce a new line of innovative products this year. 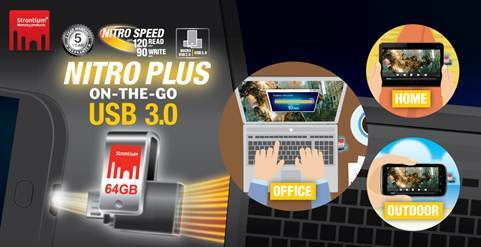 These include Strontium 128GB NITRO UHS-1 (U1) microSDXC flash card, Strontium On-The-Go (OTG) USB flash drive 3.0 and exclusive Strontium iDrive 3.0 (external storage for iPhone 6 and 6+).